Bank of America Merrill Lynch cardholders can add their business credit cards to major mobile wallets starting this month. Corporate and commercial cardholders can now add their accounts to Google Pay, Apple Pay and Samsung Pay. Bank of America is promoting this service for “those who travel for work.” Mobile wallets are now accepted in many locations, particularly Samsung Pay. This mobile wallet uses Magnetic Secure Transmission technology that allows the mobile wallet to communicate with a traditional magnetic strip card reader. 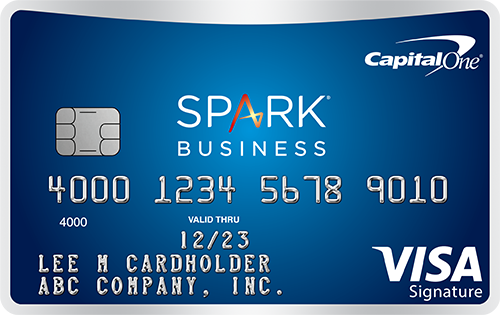 Earlier this year, Bank of America launched a new app for commercial prepaid cards. The app allows business owners to load money onto prepaid cards for their employees to use. 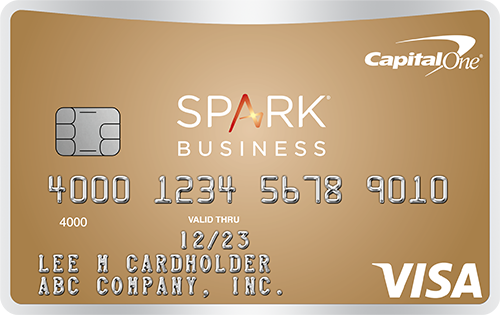 While many owners rely on business credit cards to provide funds for employees, some prefer prepaid cards because they do not impact business or personal credit. Prepaid cards also allot a set amount of funding for a specific project. Bank of America was ranked as the top commercial card provider by purchase volume, according to The Nilson Report. The company processed $60 billion in commercial transactions in 2017, up 7% from the prior year.